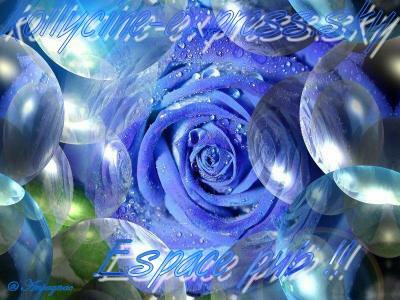 Commentaires - Espace pub !! - Only kollywood style ! baaaa je vé le fer tkt!! lache tes comm's!plz!merci d'avcne bye and bonne continuation!